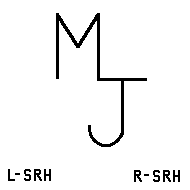 Brands on this list may have been recorded prior to the time you receive this list. 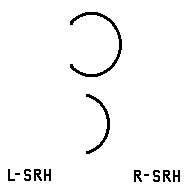 Previously recorded brands will be indicated by an empty space. 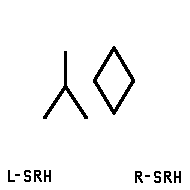 The brands on the list may not be available in the area in which you wish to run livestock, due to a similar brand(s) in the same area. 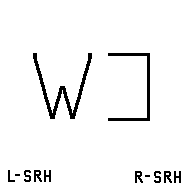 Brands shown on this list are merely suggestions, and there are no guarantees. 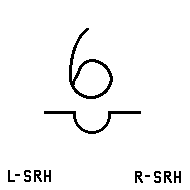 We suggest you list up to ten brands on the application that you would accept. 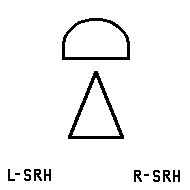 Brands will be checked in the order they are listed on your application. 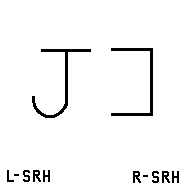 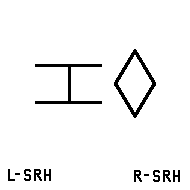 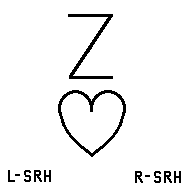 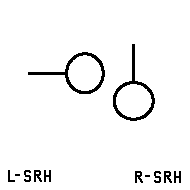 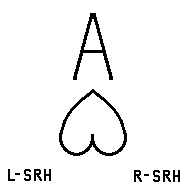 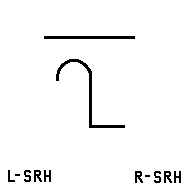 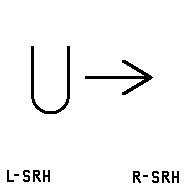 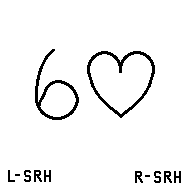 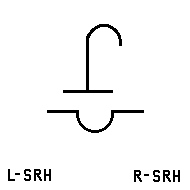 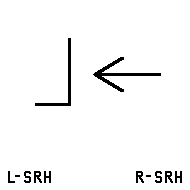 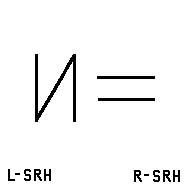 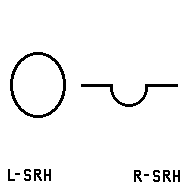 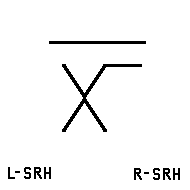 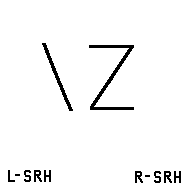 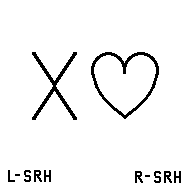 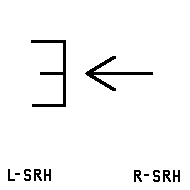 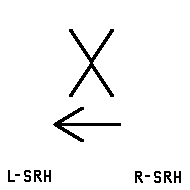 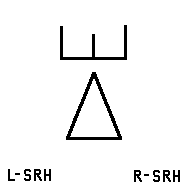 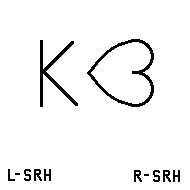 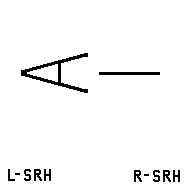 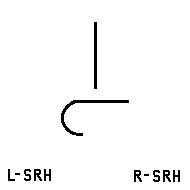 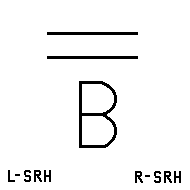 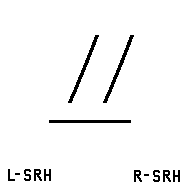 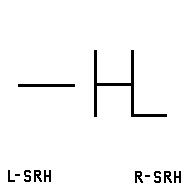 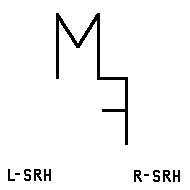 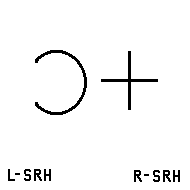 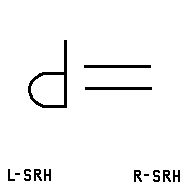 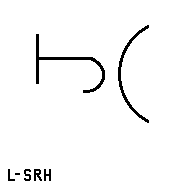 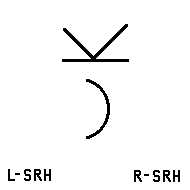 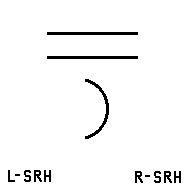 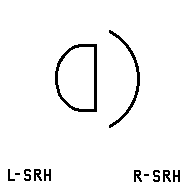 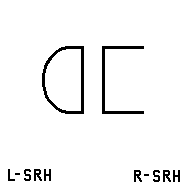 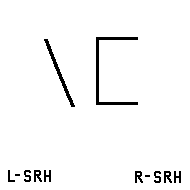 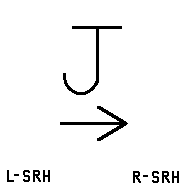 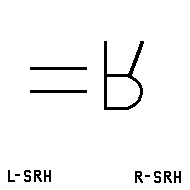 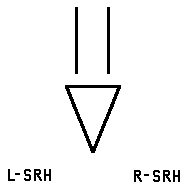 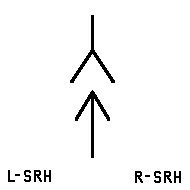 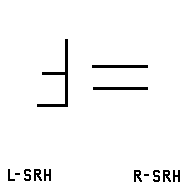 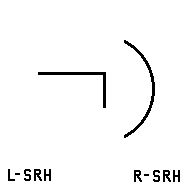 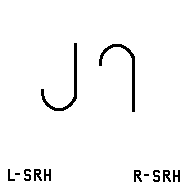 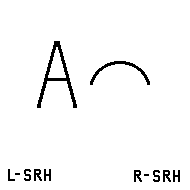 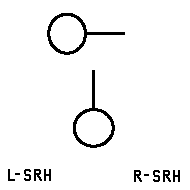 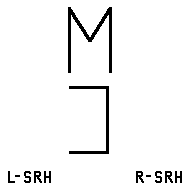 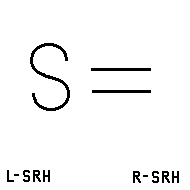 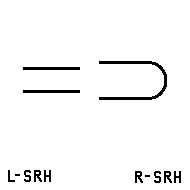 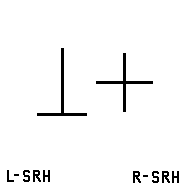 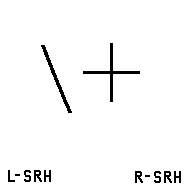 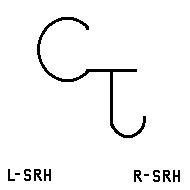 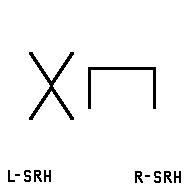 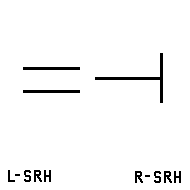 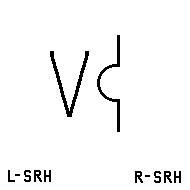 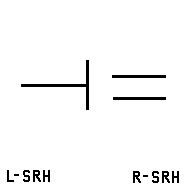 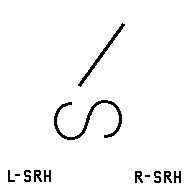 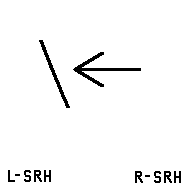 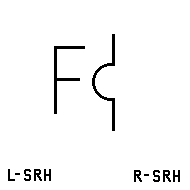 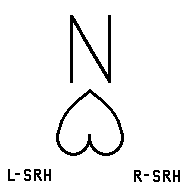 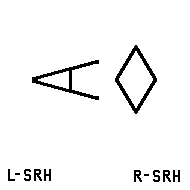 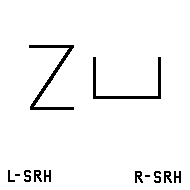 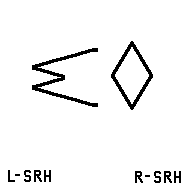 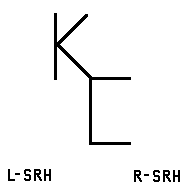 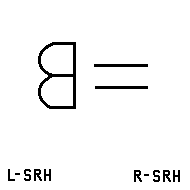 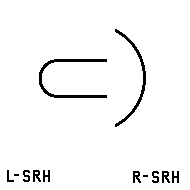 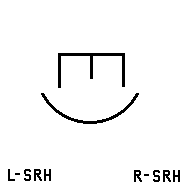 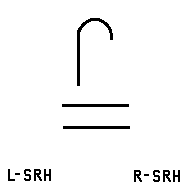 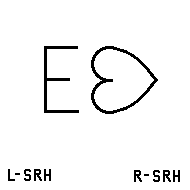 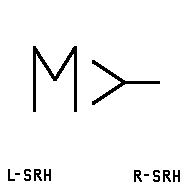 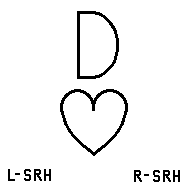 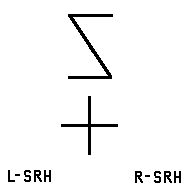 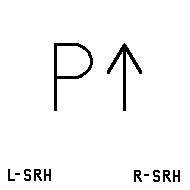 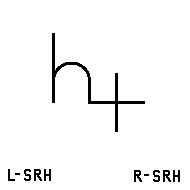 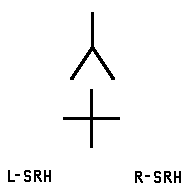 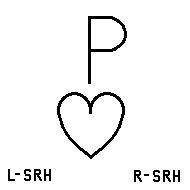 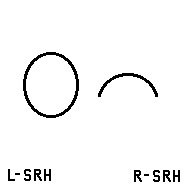 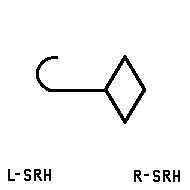 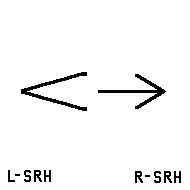 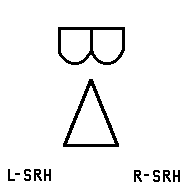 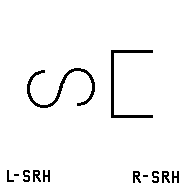 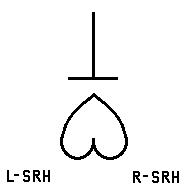 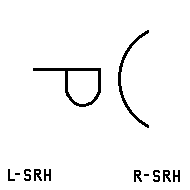 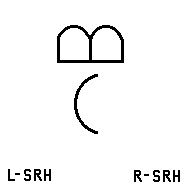 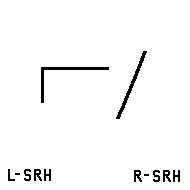 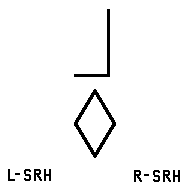 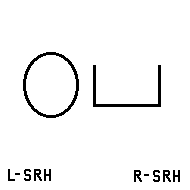 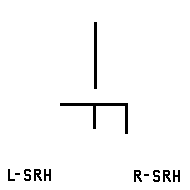 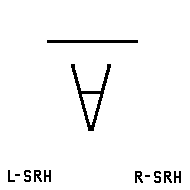 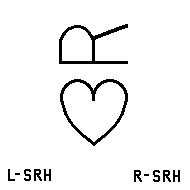 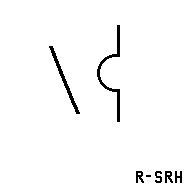 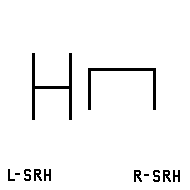 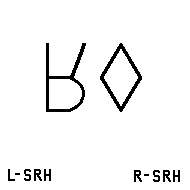 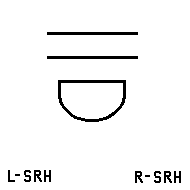 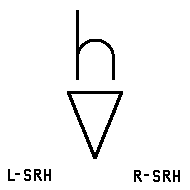 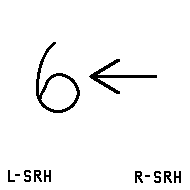 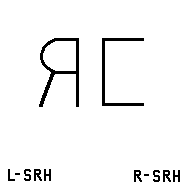 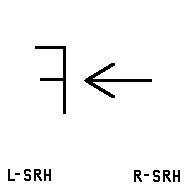 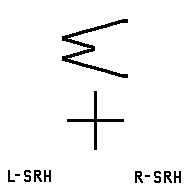 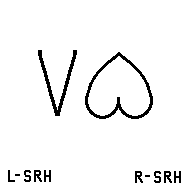 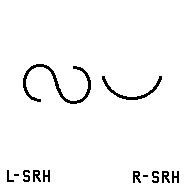 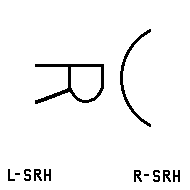 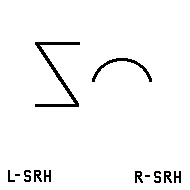 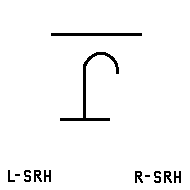 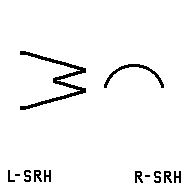 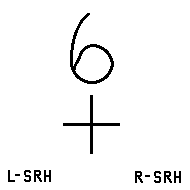 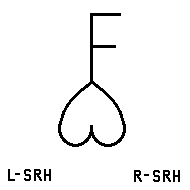 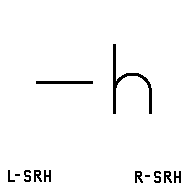 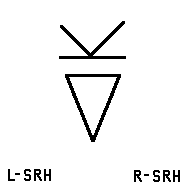 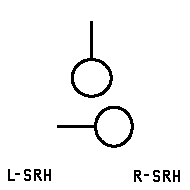 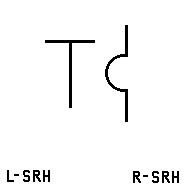 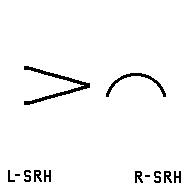 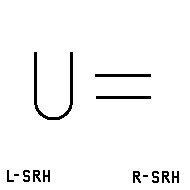 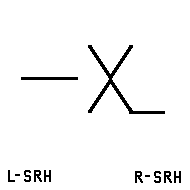 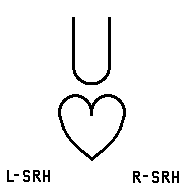 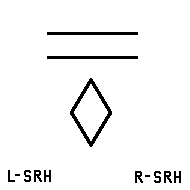 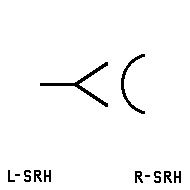 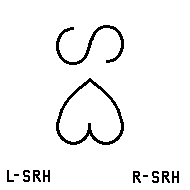 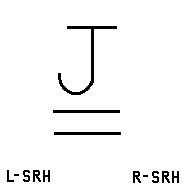 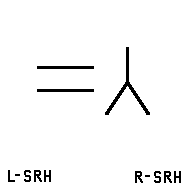 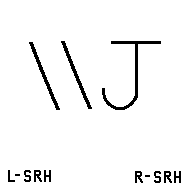 The small letters in the left or right hand corners note the location on which the brand is not recorded (L=left, R=right; S=shoulder, R=ribs, H=hip). 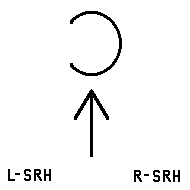 Please be sure to read the instructions on the reverse side of the application, in addition to these instructions. 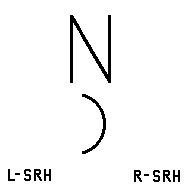 Livestock brands are processed daily, and are issued within a week to ten days if approved. 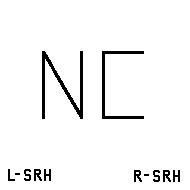 All brands shown on this list are subject to final approval by the Nebraska Brand Committee.